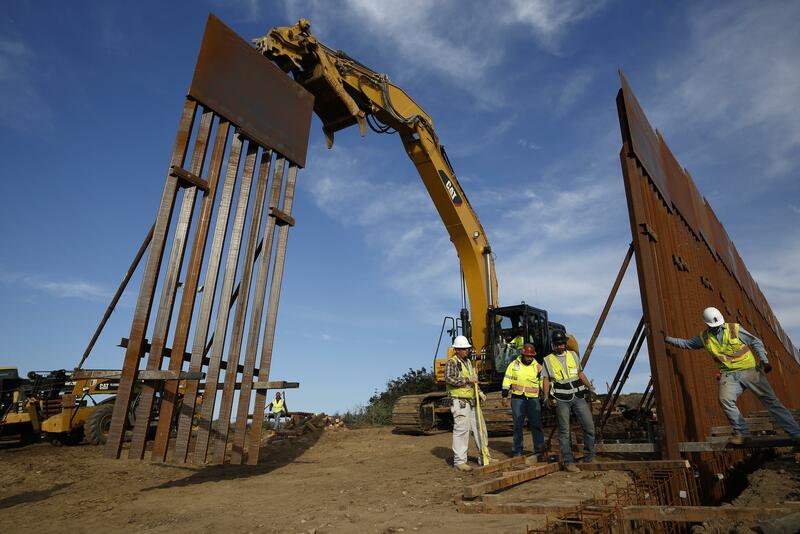 The Pentagon has a list of $6.8 billion worth of construction projects it could choose to take money from in order to build President Trump’s border wall, according to a list belatedly provided to Congress on Monday. But officials have yet to even decide how much Defense Department money they’ll use toward the wall, and so they haven’t decided which projects on the target list would actually be affected. Here’s The New 2019 Luxury Sedans Under $50K! They’re Simply Incredible! Which Travel Card Has The Most Valuable Miles? The Pentagon also said Congress can make sure none of the projects suffer by passing an increase in military construction money for 2020, allowing the government to go back and replenish the accounts Mr. Trump wants to drain for his border wall. Still, the list gave Democrats on Capitol Hill targets to fire at. “We know President Trump wants to take money from our national security accounts to pay for his wall, and now we have a list of some of the projects and needed base repairs that could be derailed or put on the chopping block as a result,” said Sen. Jack Reed, the top Democrat on the Senate Armed Services Committee.